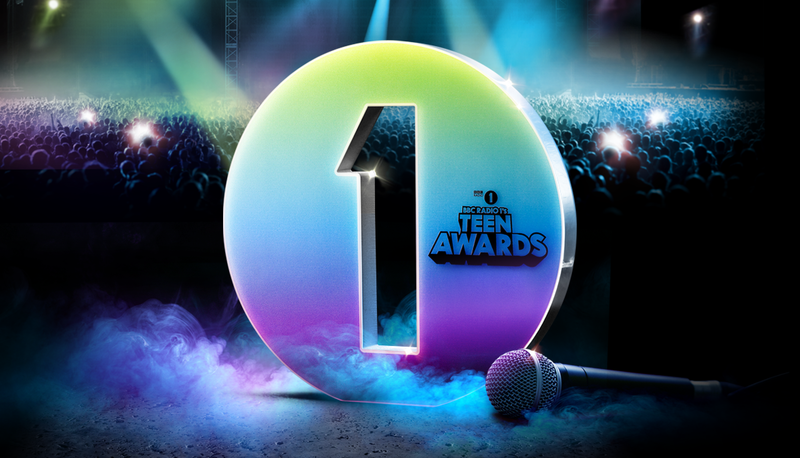 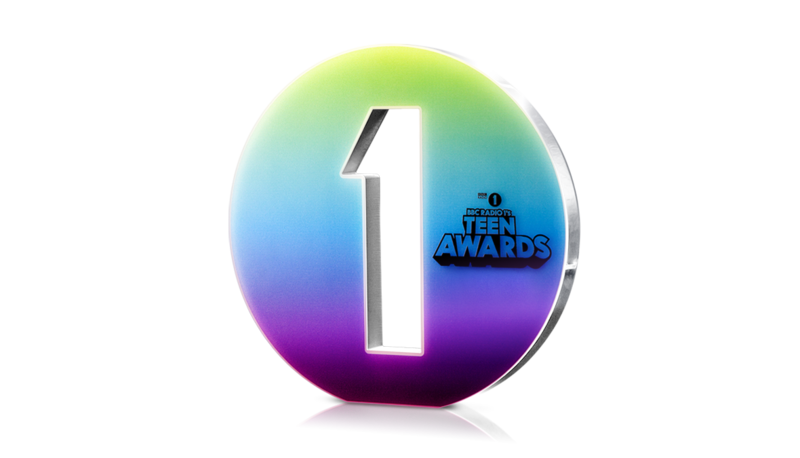 The Teen awards are one of Radio 1’s flagship events. 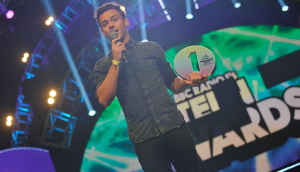 This important event celebrates the achievements of outstanding young people in the UK alongside awards for top stars from the music and entertainment world. Now hosted at Wembley Arena, the event has included guests such as One Direction, Tinie Tempah, Fall Out Boy and Jessie J.
Gaudio was approached with a brief to redesign the trophy, reflecting prestige of this important event and to bring it into line with Radio 1’s current branding. 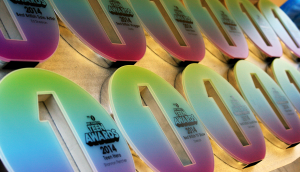 • Solid polished aluminium award with cut-out detail and colour printed facia. 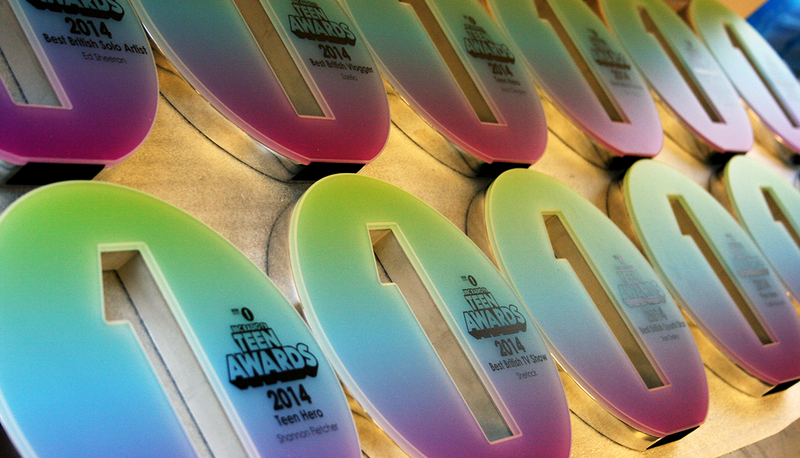 • Designed for TV – high visibility, prominent branding and finger-print resistant.